I browse everyday on helpful polymer clay tutorials and polymer clay art to get inspiration and ideas. 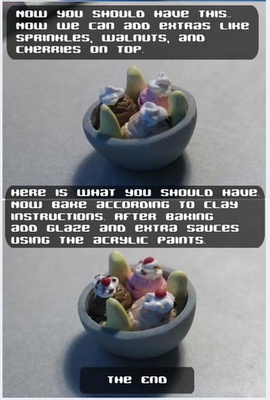 Today I found a perfect tutorial by Maria Smith on how to make a bowl of ice cream and fruits out of polymer clay. The most important I found in this tutorial was how to make the bowl as I have struggled many times with this and it always comes out wobbly and wonky (same with anyone else?). Anyway hope this helps! It sure helped me! 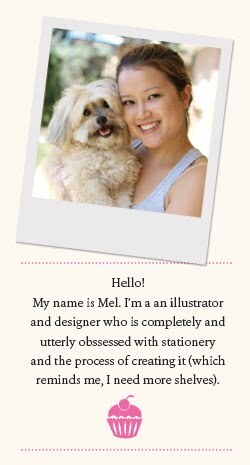 For more Maria Smith tutorials go here.